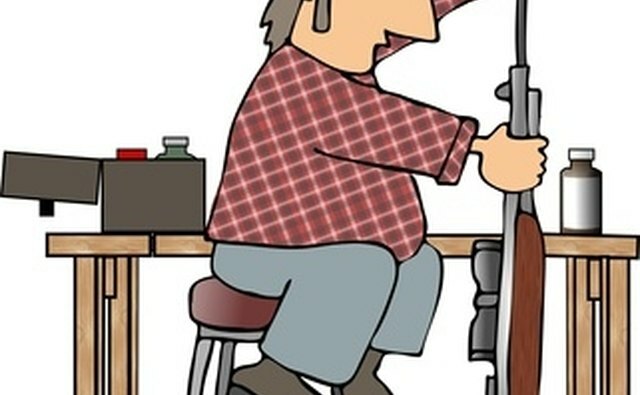 What Oil Do You Use to Oil a Pellet Gun? Cleaning your pellet gun is an important part of maintenance. To keep your pellet gun in proper working condition, it is important to clean and oil it regularly. Each type of gun has different requirements for the amount of oil to use, but most gun oils are interchangeable. While you should always rely on your manufacturer's guidelines, most air or pellet guns require two drops of synthetic oil --- also known as high-flash cylinder oil --- in the chamber for every 300 to 1,000 shots fired. Pivots and hinge points should be oiled every 300 to 500 shots. 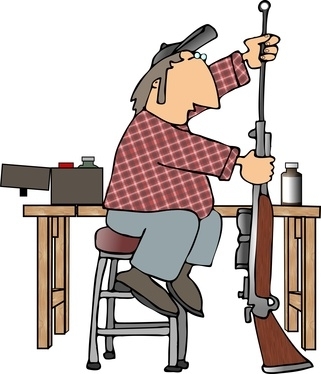 Your gun barrel should be cleaned with a degreasing agent, and then re-oiled, every 1,000 shots. Ballistol Lube comes in an aerosol can, enabling it to reach into hard-to-reach crevices in your gun. It has a strong rust remover and also will prevent new rust from forming. It is ideal for use on the barrel. Beeman MP-5 is a metalophilic oil, which means it is "metal-seeking." It penetrates into the metal and leaves a very light film. It is a good oil to use before long-term storage. This oil is designed to work with high-compression CO2 gas air guns. 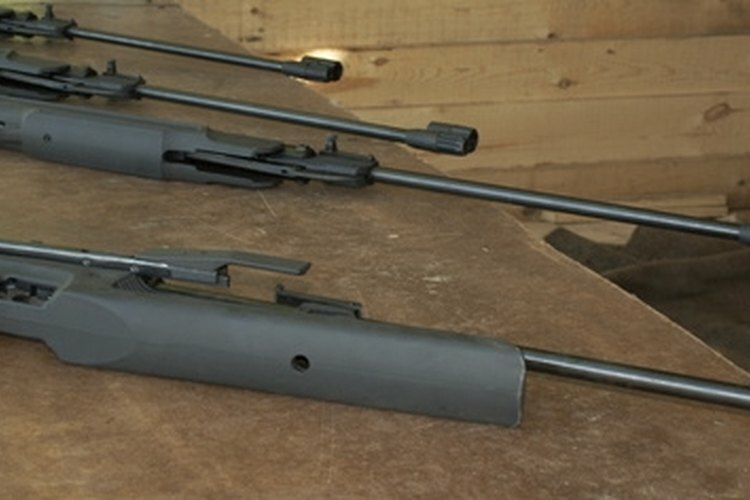 It cleans and lubricates all parts of the gun, including seals, pump actions and moving parts. The manufacturer recommends putting a small drop of oil on every third CO2 cartridge to enhance the performance of the gun. While Gamo recommends you use this oil in all of its guns, it is also suitable for other air guns. However, do not use this oil in a gun with a spring piston chamber.